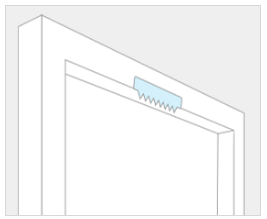 Already installed, the sawtooth hanger comes attached to the back of your canvas. It has several grooves for easy hanging and leveling from a hook or nail. Hang your new canvas print the right way with our best hanging hardware. 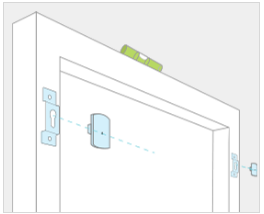 In just 4 easy steps, you will have a level, stable canvas installed. The perfect way to display your canvas on your desktop, shelf, or flat surface of your choosing. 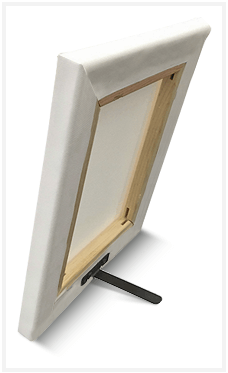 Only simple assembly is required, just screw the frame stand into the base of your canvas. For additional information, please select this link. 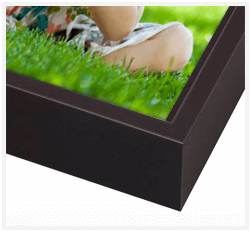 Our Floating Frame gives a distinctive, modern touch to any canvas. It will give your canvas print a beautiful, gallery-ready presentation.